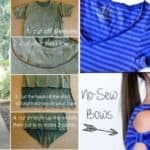 Hey ladies we give you one more time the most creative and useful ideas to renew and start wearing your old clothes again. 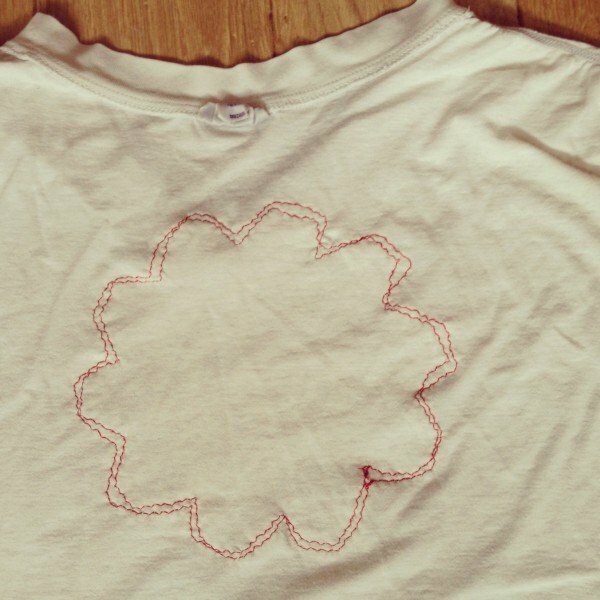 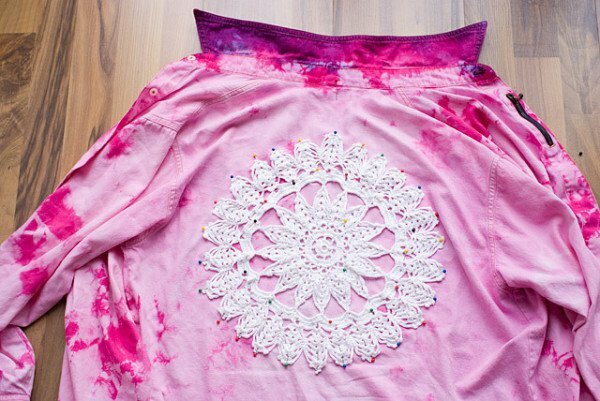 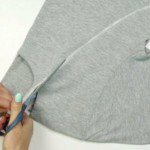 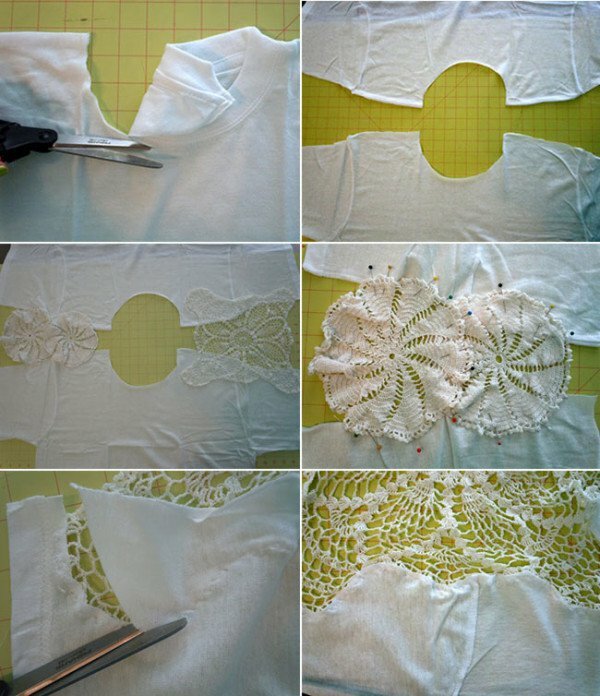 In today’s post you can see ideas for transformation on your old blouse into new and modern fashion piece that all will love it. 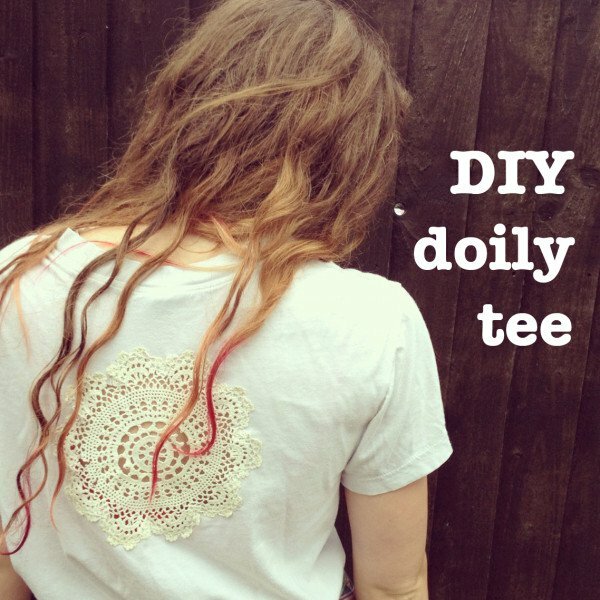 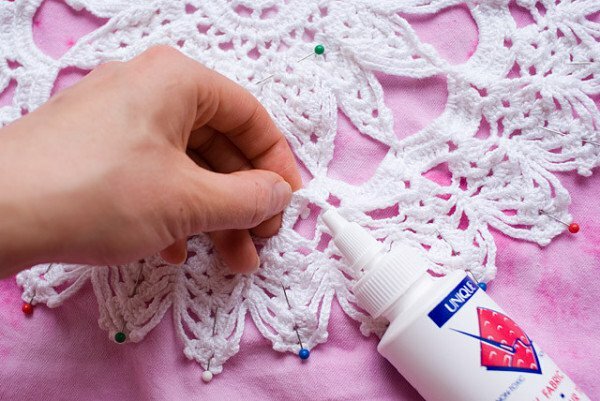 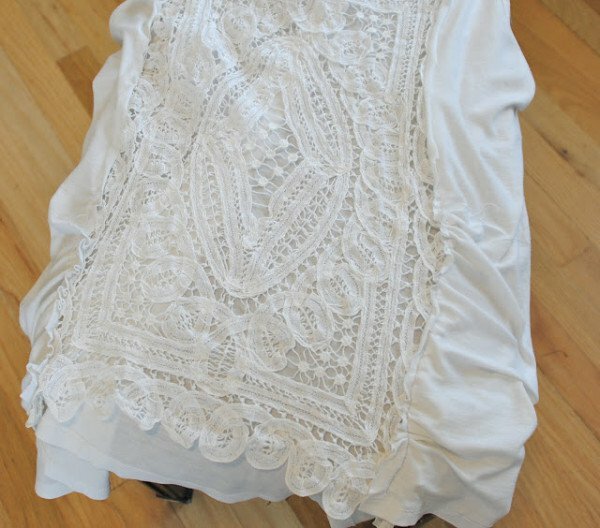 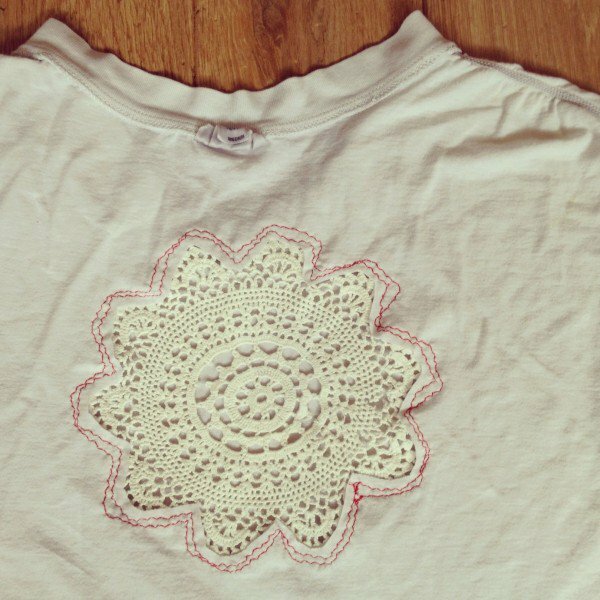 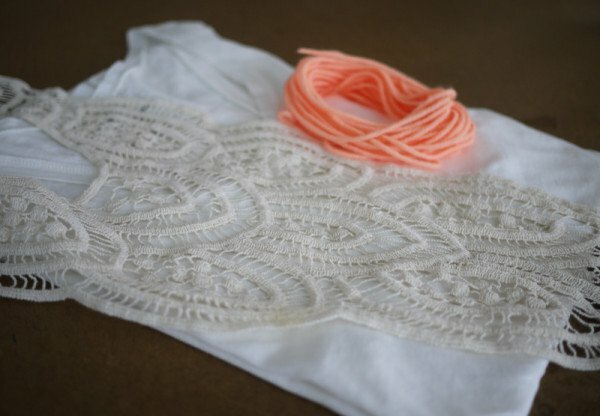 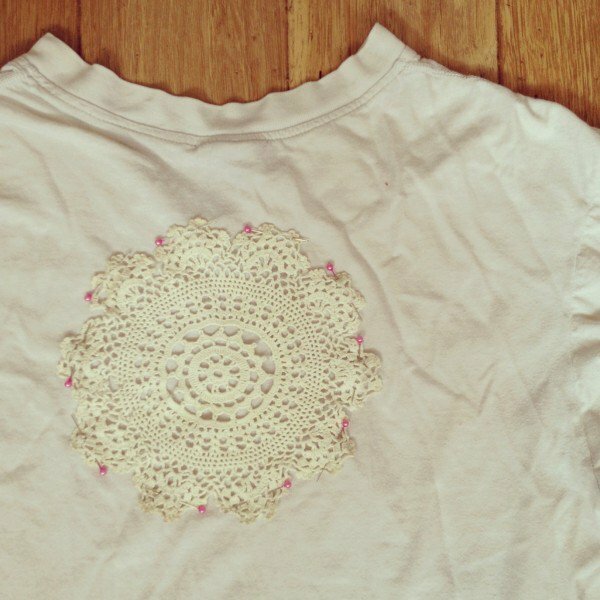 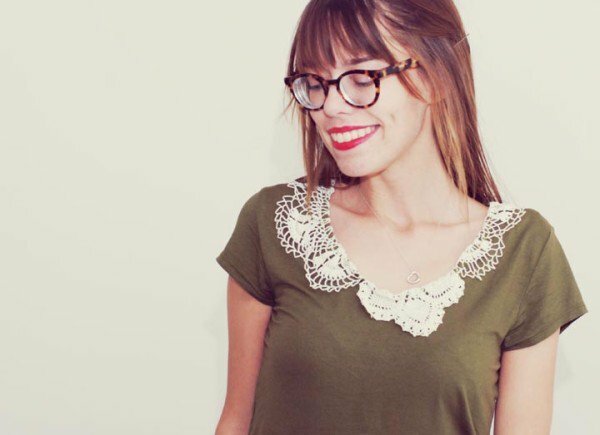 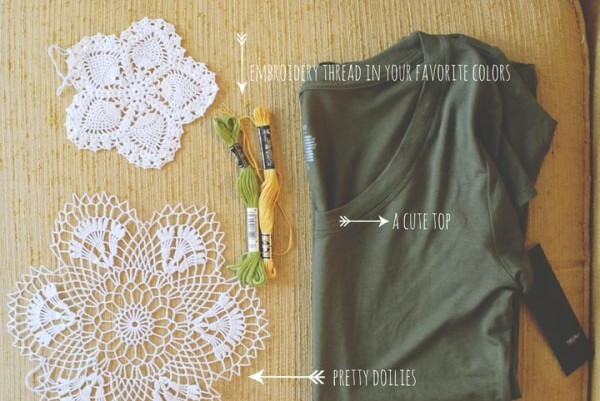 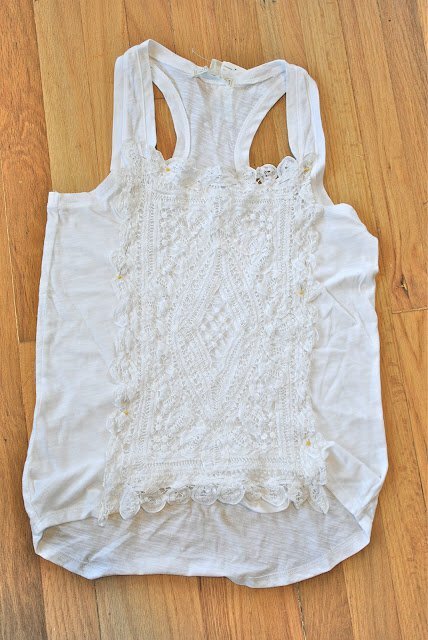 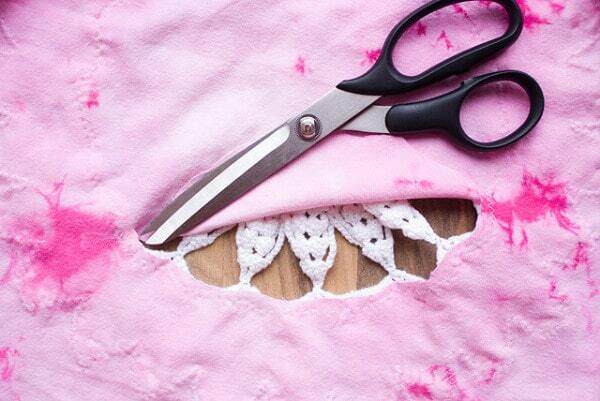 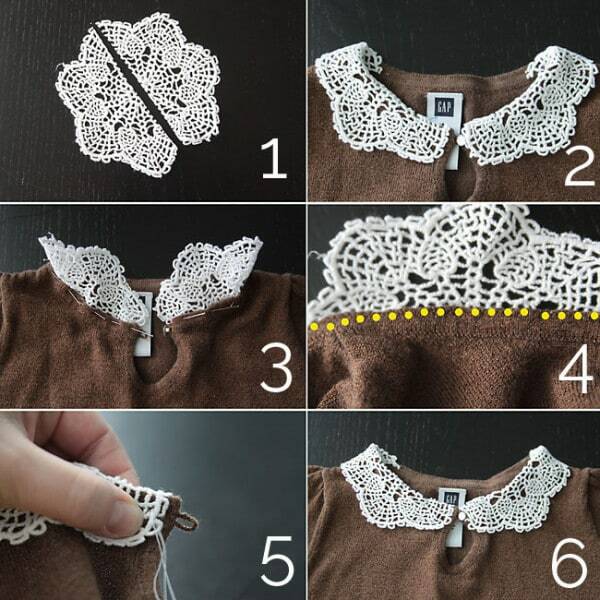 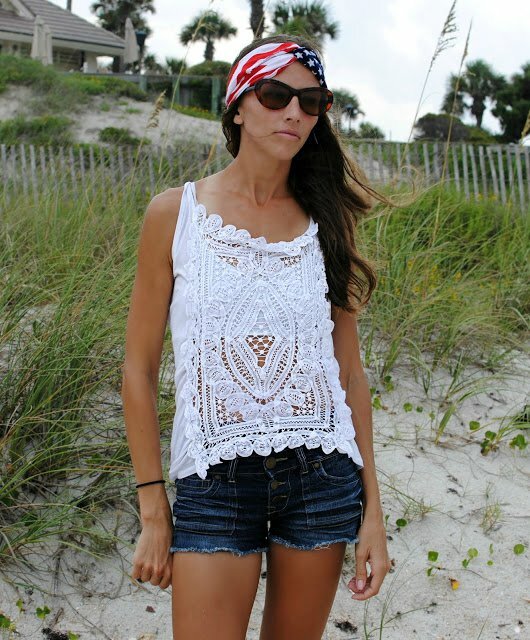 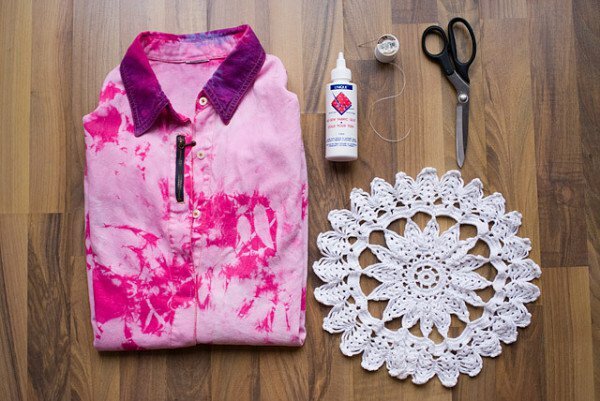 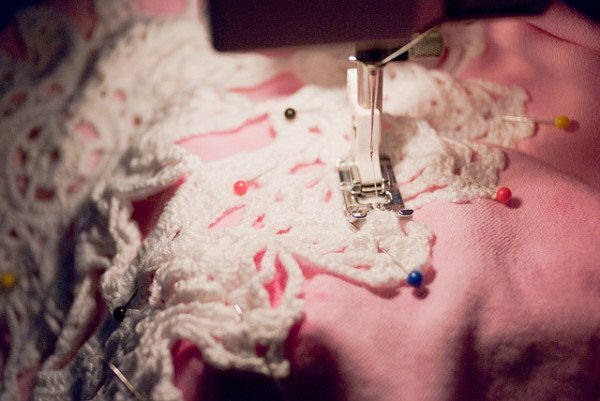 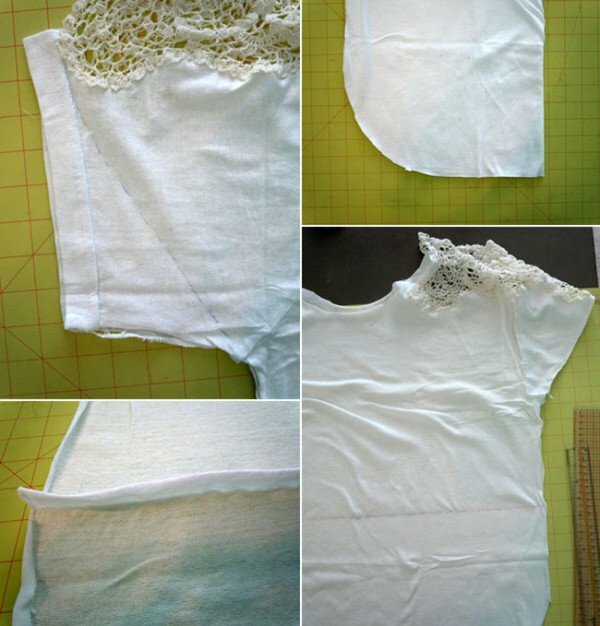 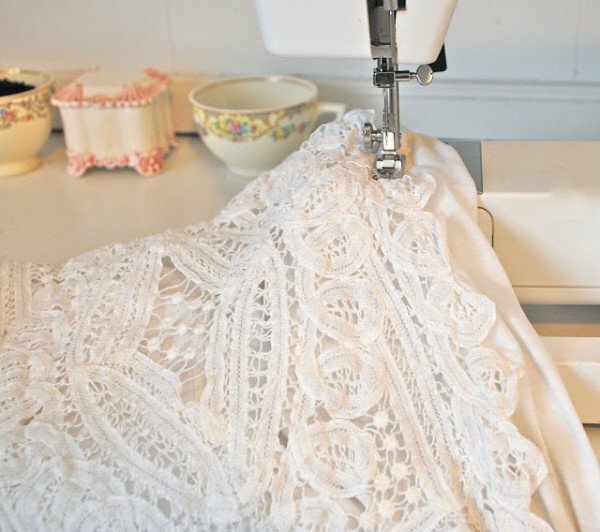 Using little lace and other accessories your old blouse will be changed and will look amazing and fashionable. 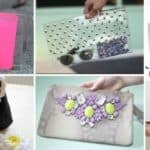 Choose the best idea for you and enjoy.